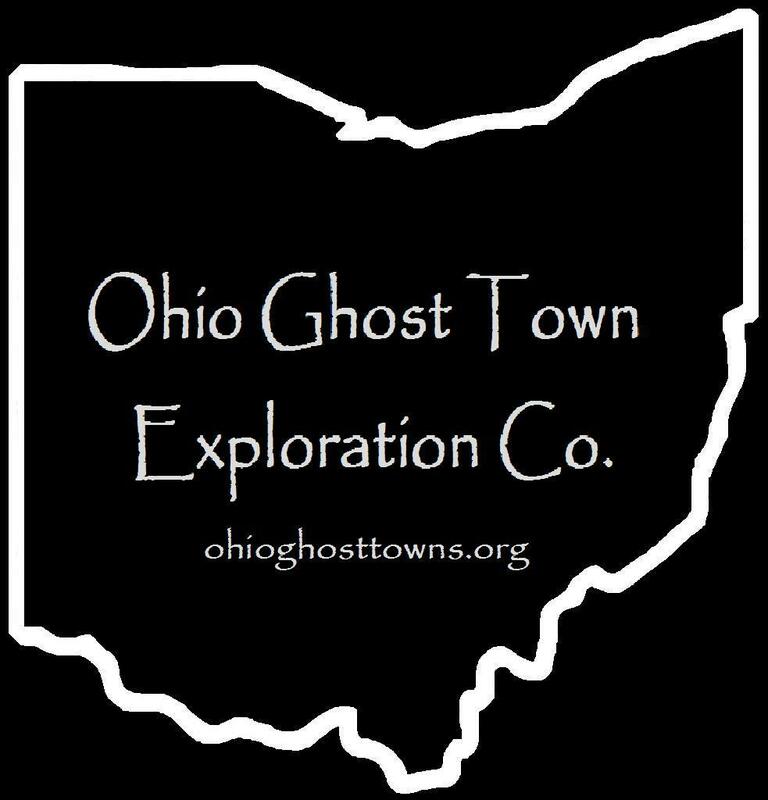 Columbiana County – Ohio Ghost Town Exploration Co. In 1835 the Hambleton brothers platted the town of Sprucevale around a small grist mill that they recently purchased. James Hambleton (1788 – 1869) operated the mill & served on the canal board. Charles Hambleton (1790 – 1864) ran the general store & post office. Benjamin Hambleton (1786 – 1869) had a saw mill, oil mill, & another general store. Issac Hambleton (1802 – 1895) managed a wool factory. The Sandy & Beaver Canal was built through town but was badly damaged when the local reservoir broke in 1852. It lost funding & maintenance as railroads in nearby towns had taken over the shipping industry. With no railroad & a dilapidated canal, Sprucevale’s days were numbered. The town had over a dozen homes & twenty families at one time, but everyone left by the end of 1870. Canal lock #42, also known as Gretchen’s Lock, sits along the banks of Beaver Creek & is supposedly haunted by a girl named Gretchen Gill who died of malaria in Sprucevale. The bridge over Beaver Creek on Echo Dell Rd is said to be haunted by Esther Hale, a bride to be whose groom took off the day before the wedding. As the story goes, Esther was found dead in her home a few months later still wearing her wedding dress. Echo Dell Rd in Beaver Creek State Park is also the site of Gaston’s Mill which has been restored & opened to the public along with a few other old buildings. The Hambleton’s Mill was restored in the 1970s & is an impressive sight to see on Sprucevale Rd just north of Beaver Creek. Ohio Historical Marker #10 – 15 is about 1/2 mile north of the mill. It marks the spot where gangster Charles Arthur “Pretty Boy” Floyd met his demise in 1934 when he encountered a large group of federal agents & local police just 3 months after being declared “public enemy #1” by J. Edgar Hoover.